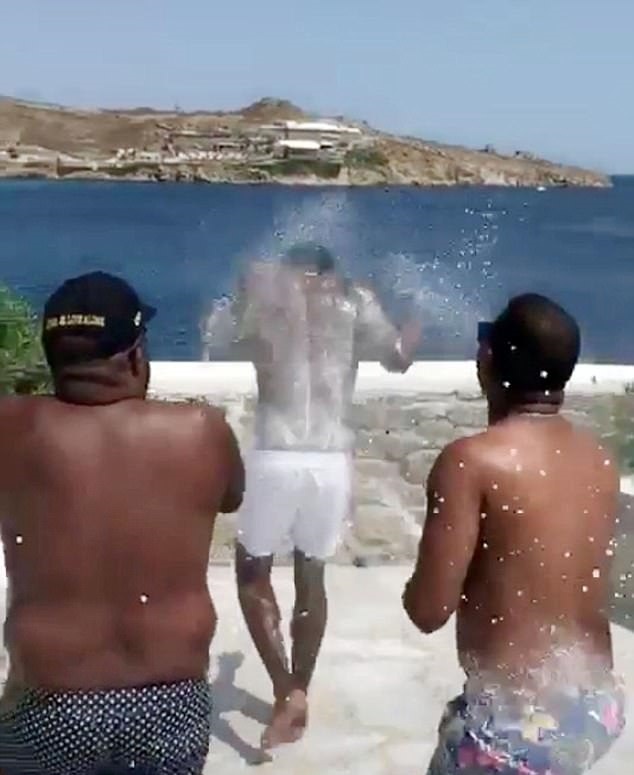 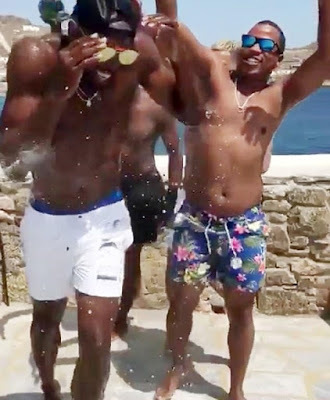 Retired Jamaican sprinter who is the first person to hold both the 100 metres and 200 metres world records had another reason to celebrate on Monday, 21st August as he rang in his 31st birthday by celebrating with friends in Mykonos. 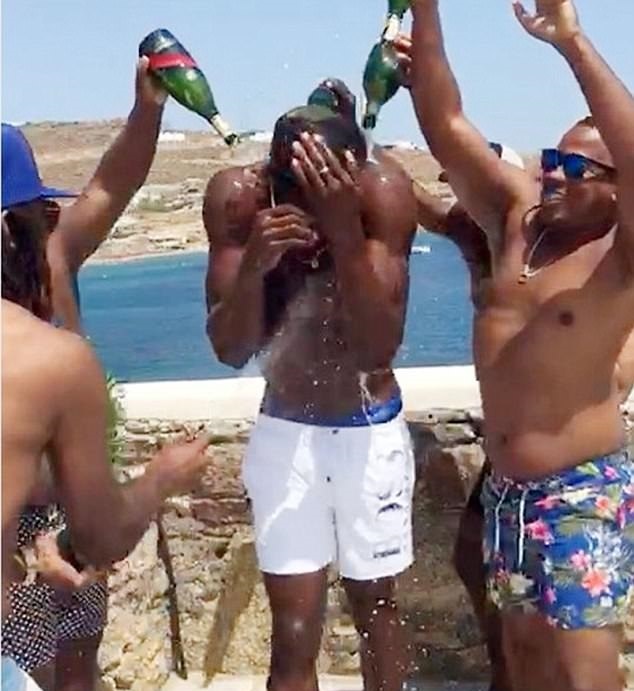 Taking to Instagram, the Olympic champion revealed he had been given the royal treatment on the day, as he uploaded a video of himself being sprayed down with champagne. 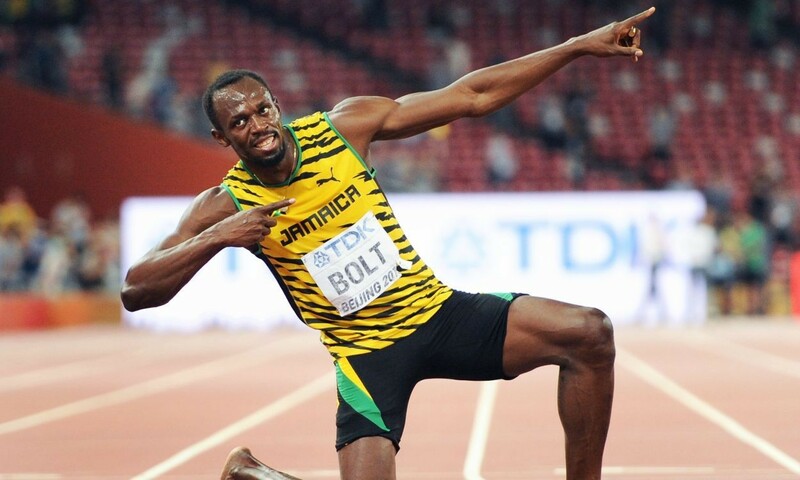 'What time to be alive #BirthdayVibe #blessed ##GiveThanks'.